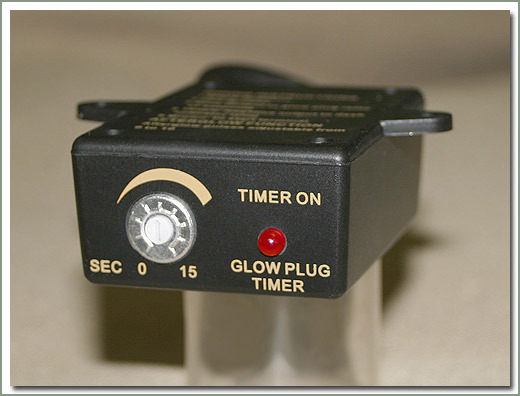 This glow plug timer is designed to activate the glow plug heating solenoid for a specified period of time enhancing cold starting. It is adjustable from 1 to 20 seconds. An output is provided to run a dashboard indicator light. 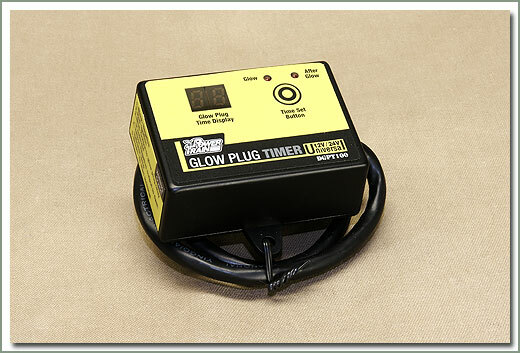 It also incorporates an afterglow function to pulse the glow plugs for a period of time for easier idling when cold. 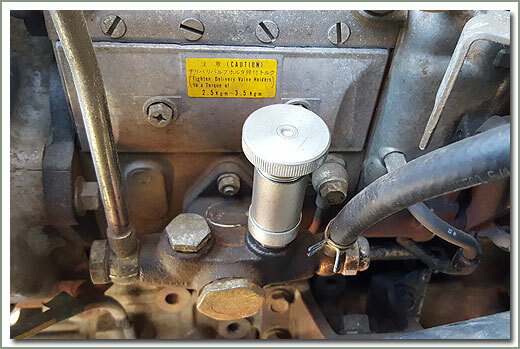 If the engine is already hot, turn ignition key straight to start to deactivate the timer. Features LED mounted in the front panel to indicate the timer is activated and timer adjustment switch to select the desired heating time. 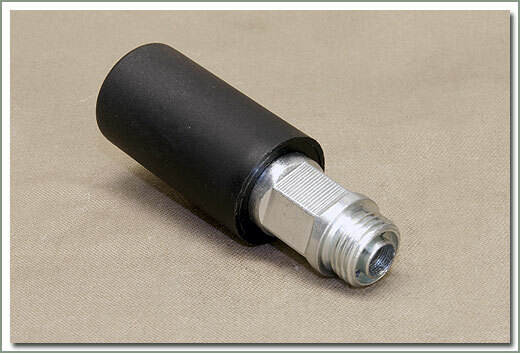 Suitable for any vehicle with a DIESEL engine and 24 volt electrical system. 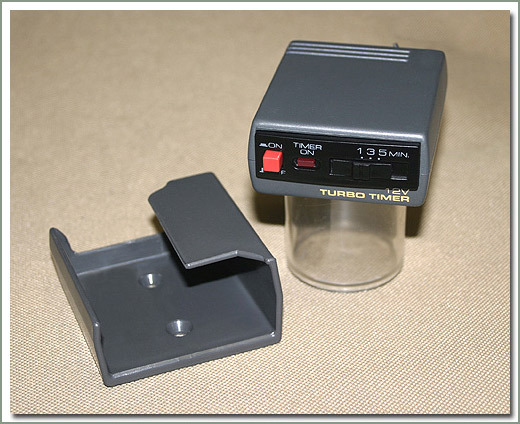 This turbo timer has been specifically designed to protect the engine turbo unit from failure due to over heating. 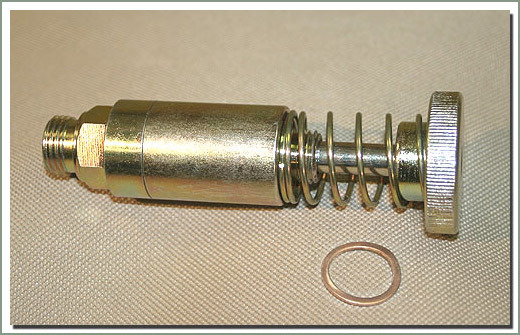 The timer prevents the damage by allowing the motor to run for a predetermined time after turning the ignition off, thus allowing the motor to cool. Idling timer to allow engine turbo cool down.